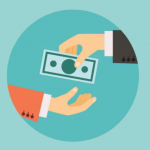 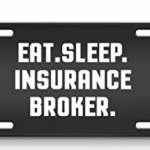 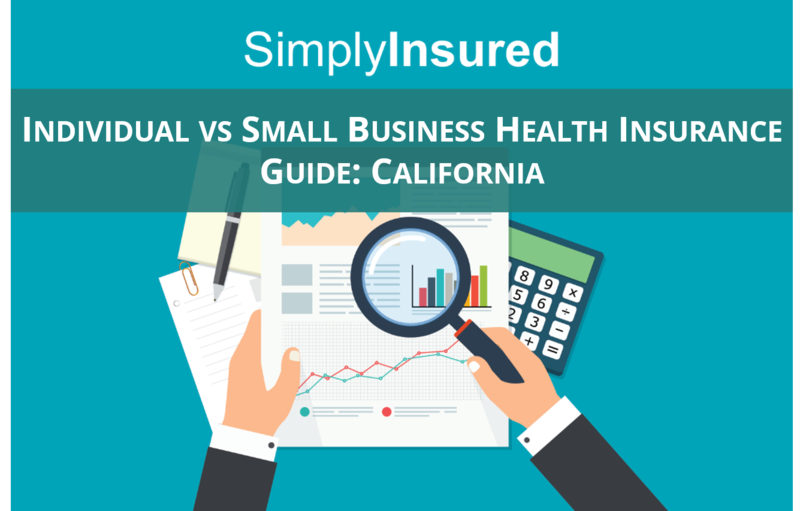 What’s the Better Value – Individual or Small Business Health Insurance? 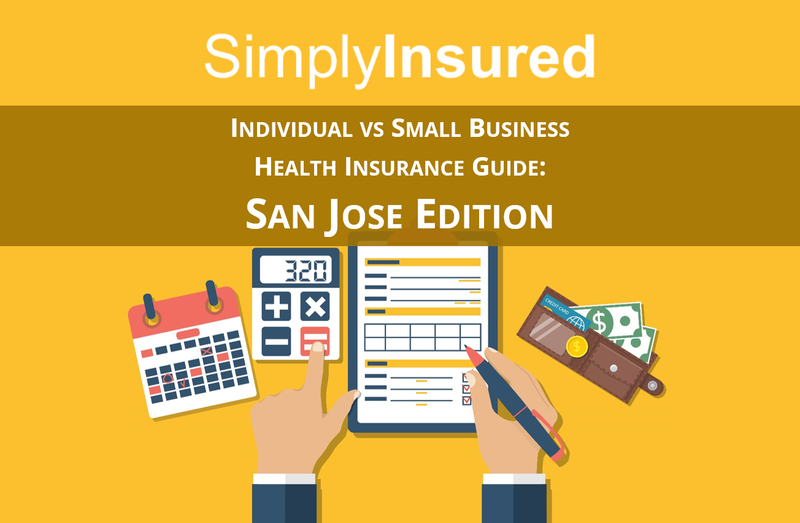 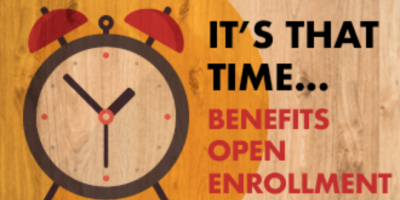 We get asked that question a lot from small business owners when it comes to both their own personal health insurance as well as whether or not their employees would be better off getting coverage from the individual health insurance exchanges. 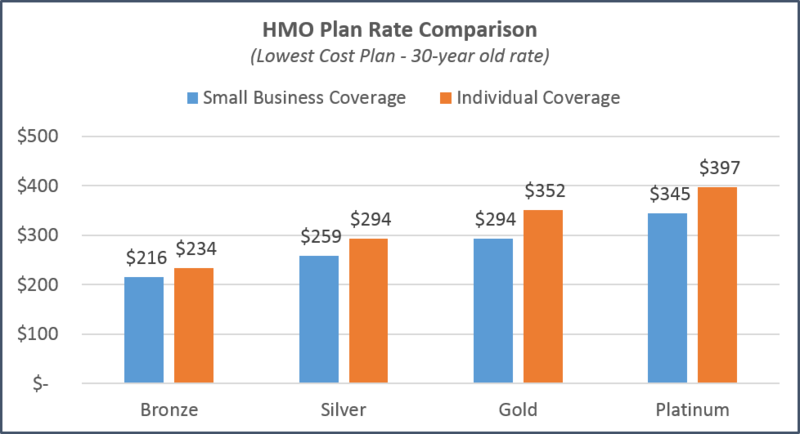 To determine whether individual or small business health insurance is better, we looked at the cost, coverage, and network differences in individual vs small business plans to find which type of coverage offered the better value. 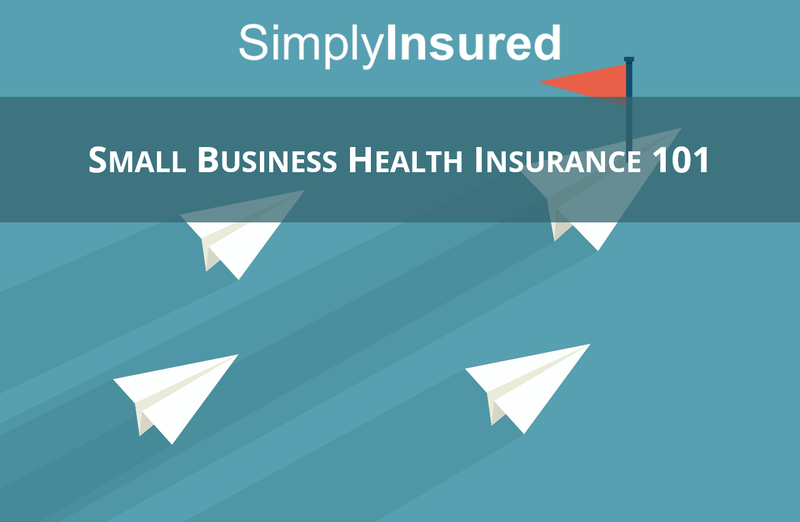 Both small business and individual plans offer tax benefits that help reduce the overall cost of coverage. 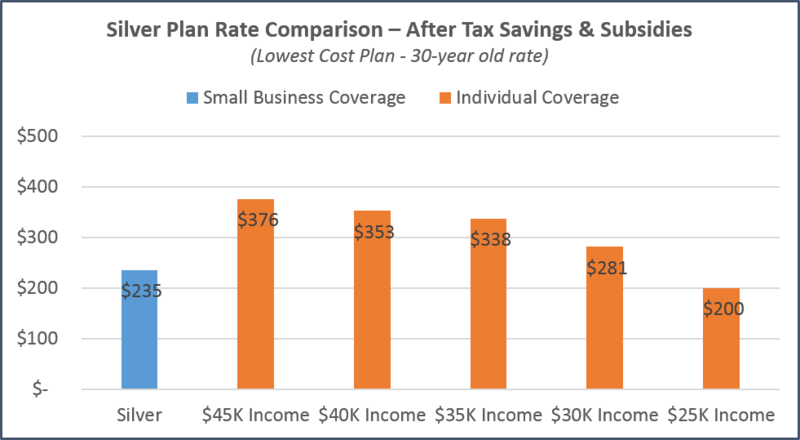 Individual plans receive a subsidy when you have a low income, typically at $44,000 per year or less. 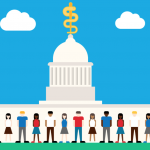 The lower the income, the larger the subsidy amount. 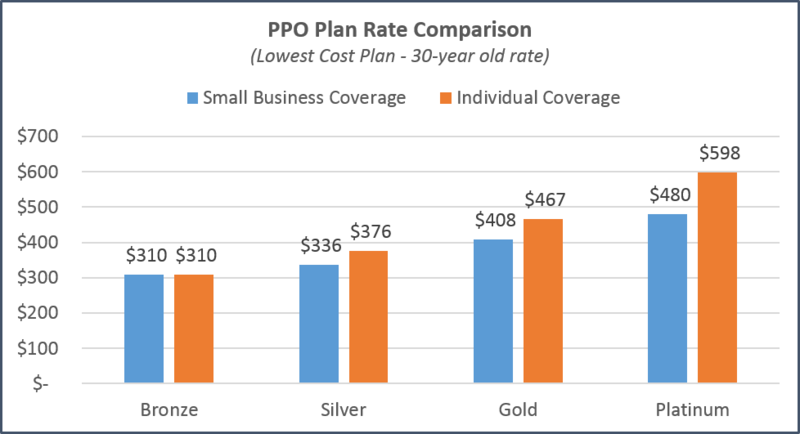 You would need to earn between $25K-30K/year in order to receive enough subsidy on an individual silver plan compared to a small business plan. 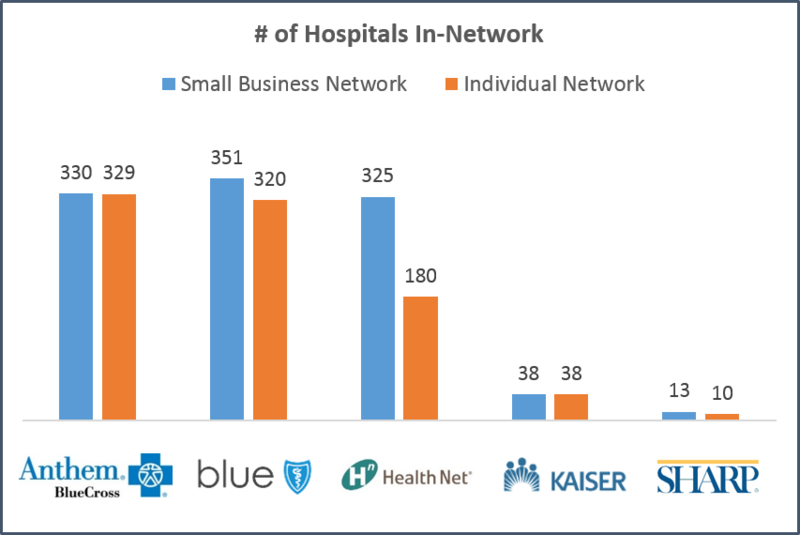 Small business plans have much larger doctor and hospital networks, and provide access to many more specialist and top hospital systems. 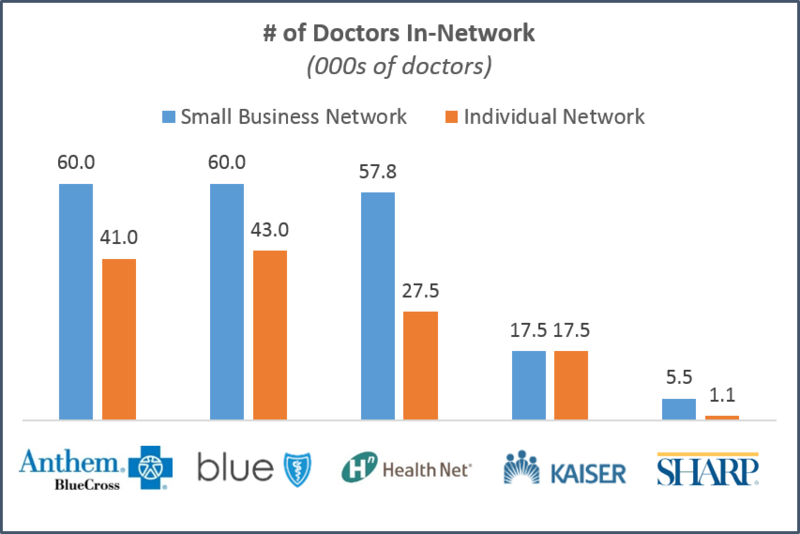 Individual plans, especially those on the Covered California exchange, are much more restrictive and limited in the doctor network. 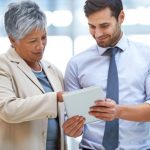 Sharp uses the narrower Performance network for individual plans, while small businesses have access to the full Premier network. 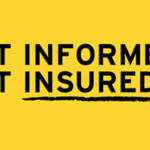 I got this site from my pal who shared with me on the topic of this website and at the moment this time I am browsing this website and reading very informative content here.